Pigs might fly, but when it comes to avian flu… it’s no laughing matter. Pigs and poultry might be more closely linked than you realised… discover how they are impacting supply chains on a global level. The astonishing drop of the Chinese hog and sow herd is expected to impact the entire global pork market for the remainder of 2015 and into 2016 according to a recently published report by Rabobank Group. Chinese pork production is forecast to plummet by 3.7 million tonnes (6.5 per cent), to 53 million tonnes in 2015. Over the last 18 months, China’s pork industry has experienced one of the largest culls on record—the ramifications of which are just now being felt globally. To put this change into perspective: the decline of nearly 100 million head in China’s hog herd and 10 million in its breeding herd is equivalent to the U.S., Canadian and Mexican pork sectors all disappearing from global supply in a span of less than two years. Indeed, this export opportunity is very attractive to a sector that has been under pressure in recent times. Capitalising on the opportunity will require processors and traders who have the right product at a competitive price; who can deliver in the coming months; and who can readily mobilise their supply chain. In a separate report from Rabobank, analysts believe the outlook for late 2015 and 2016 is bullish. 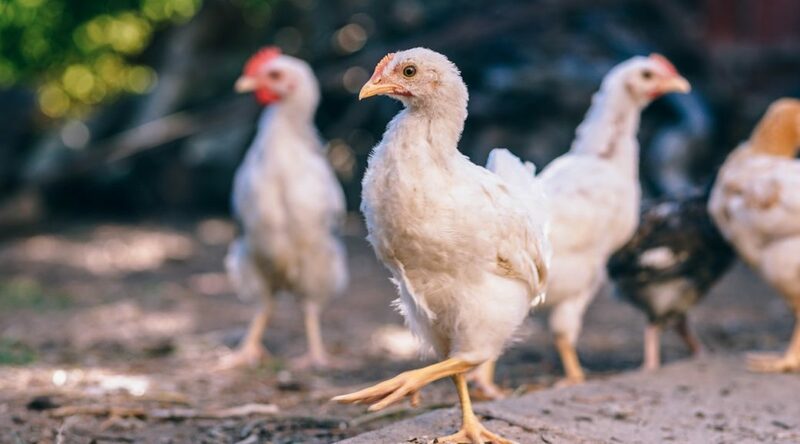 Feed prices are still expected to remain at low pricing levels, and global breeding stock supply will be very low in regions with avian influenza-related import restrictions, such as China and South-East Asia. The expectation that China will face a shortage in poultry and pork supply next year could especially become a major swing factor for the global poultry industry. The expected further spread of AI to key U.S. chicken production areas is a major wild card for the industry outlook in the second half of this year. 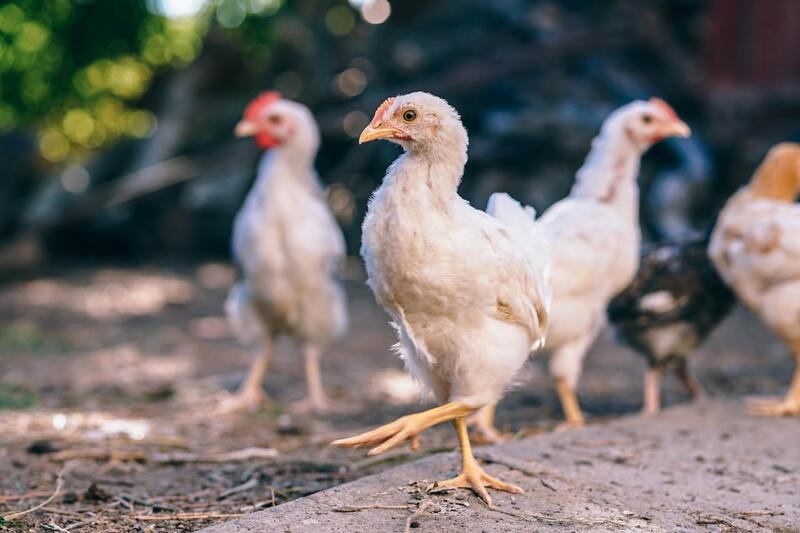 The report states: “The performance in most regions is currently improving, but the industry should have optimal biosecurity as its first priority, as avian influenza pressure is still significant. Any new case can have a big impact on regional and global trade streams, as we have seen in the past months, in which Brazil and Thailand have taken further market share in global poultry trade from the U.S. and China”. Yet it notes that both Australia and South America have yet to fall foul of new outbreaks.